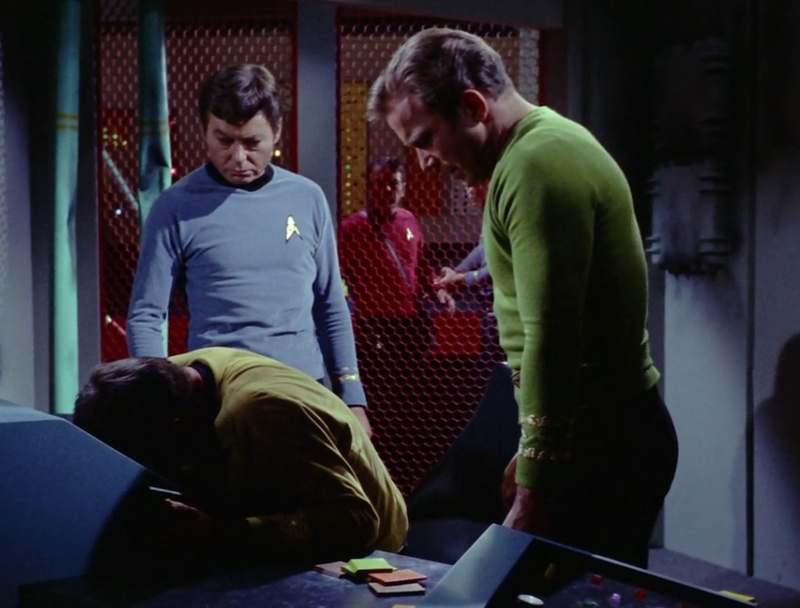 Join us for another episode of Whom Pods Destroy – A Star Trek discussion podcast. On this edition Terry, Graham and Derek discuss the Original Series episode, The Doomsday Machine. This is the story of Commodore Matt Decker who, wracked with guilt at having lost the entire crew of his ship the USS Constellation to an horrific alien doomsday weapon is prepared to risk the lives of the Enterprise and prepared to sacrifice his own in order to atone for perceived error in judgment. This episode is a contemporary warning abut the perils of weapons of mass destruction but also ripples thought the Star Trek franchise with links to Star Trek: The Motion Picture and, according to Graham at least, Star Trek II: The Wrath Of Khan. The good people of Trekyards did an episode on the Planet Killer which you may enjoy.